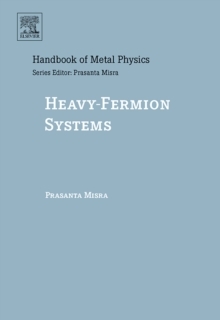 The book on Heavy-Fermion Systems is a part of the Book series "Handbook of Metal Physics", each volume of which is written to facilitate the research of Ph.D. students, faculty and other researchers in a specific area. The Heavy-Fermions (sometimes known as Heavy-Electrons) is a loosely defined collection of intermetallic compounds containing rare-earth (mostly Ce) or actinide (mostly U) elements. These unusual names were given due to the large effective mass (100-1,000 times greater than the mass of a free electron) below a critical temperature. 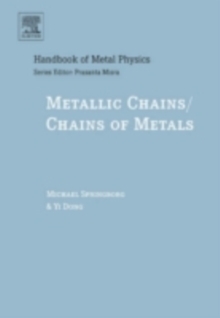 They have a variety of ground states including superconducting, antiferromagnetic, paramagnetic or semiconducting. 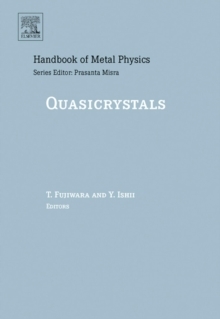 Some display unusual magnetic properties such as magnetic quantum critical point and metamagnetism. 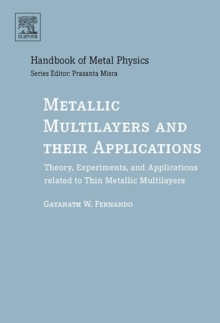 This book is essentially a summary as well as a critical review of the theoretical and experimental work done on Heavy Fermions.